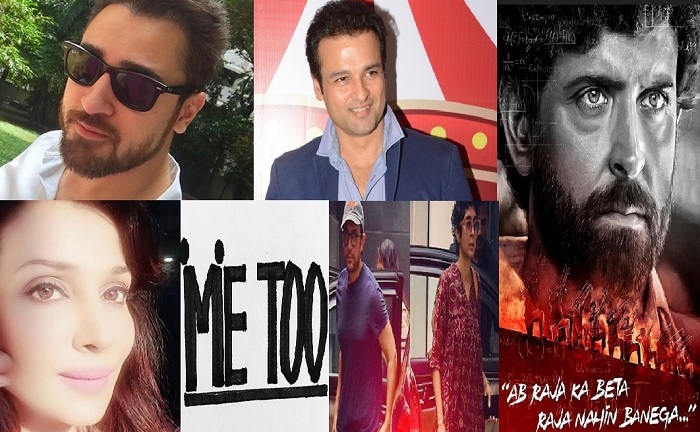 The #MeToo Effect – Top 6 Headlines Of The Day That You Ought To Know! The #MeToo movement has gained momentum and after every few hours a new revelation or a big name is coming up shocking us to the core. To summarize the news, here’s top 5 headlines that talks about the day’s #MeToo effect. Take a look. Producer and Director Vikas Bahl was alleged of misconduct and misbehaviour by a fellow Phantom colleague and also Kangana Ranaut. And now actor Imran Khan too came forward and spoke up what he had heard directly from other actresses about Vikas Bahl. He told in a statement to in.com, “I remember being at a party where there were other people from the industry also present. I had raised my concern about how MeToo had become such an important movement in the West but back in India, a man like Vikas was still allowed to work. At that point, everyone thought that I was making an issue out of nothing and I realized then that I was standing on the wrong side of what people thought of his actions”. Ever Thought About The #MeToo Moment Of MEN? - Here's A Few Horrific Accounts Where Men Were The Victim! Reality Show Sach Ka Saamna To Be Back Soon With Rajeev Khandelwal? 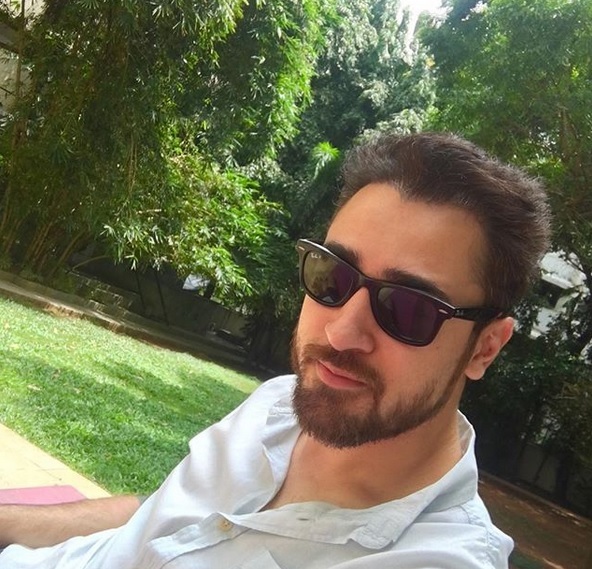 DON’T MISS ALERT : Shivangi Joshi And Aamir Khan Captured In One Frame – PIC INSIDE! Good for Imran for saying it!!!! More and more incidents keep coming out!! !